Nothing is better than an editor to polish any writer’s work; however, it’s not always possible. In addition, to go pro implies sometimes breaking the rules, but you must learn the rules before you break them. The Naked Writer is “a writing style/composition book.” Furthermore, a guide with examples and exercises to practice, besides recommendations as reading fine literature, and not waiting for perfectionism to write. 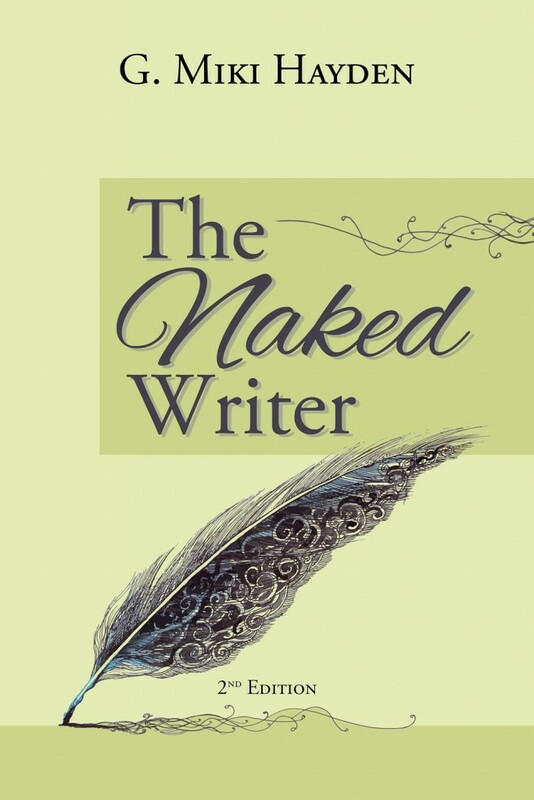 The Naked Writer developed because of Hayden’s experience with different students but the same mistakes year after year. Consequently, that’s what I love about this book: a compendium of the most common grammar, style and punctuation error’s, and how to fix them. To conquer the craft takes study and practice, so reading this book several times helps. Moreover, it is a great book for reference, be aware that it’s the 2nd edition. 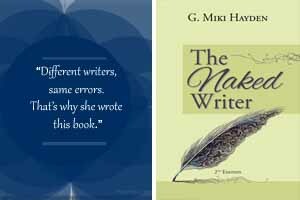 G. Miki Hayden has taught writing at Writer’s Digest University for the past 15 years.